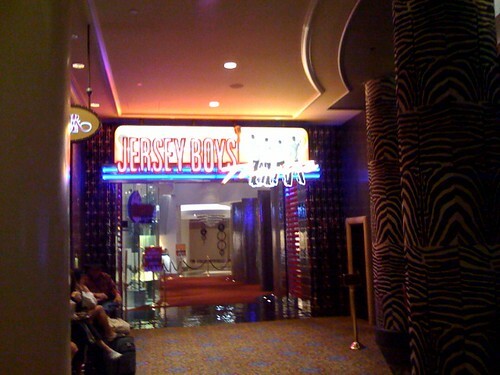 Entry to Jersey Boys at Palazzo, originally uploaded by asdhollywood. ©2008 Alan S. Dalinka All Rights Reserved. Watch out, Trump! A flying saucer!